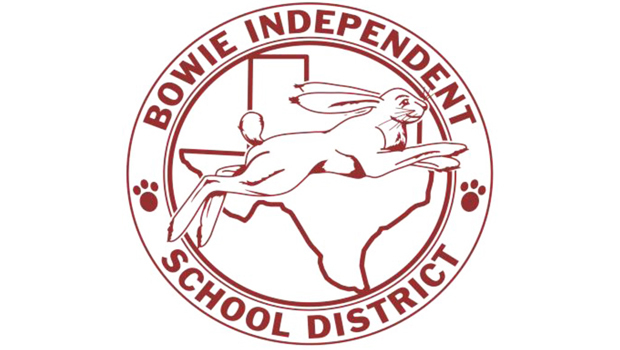 Bowie School Board Trustees will meet at 5:30 p.m. on April 16 for its regular monthly meeting. Department of Public Safety Trooper Dreu Kirkland will discuss a safety program that centers on “Civilian Response to Active Shooting.” Kirkland was recently certified as an instructor for this program which can apply to any scenario from schools to a retail store. Officials from Entegral Solutions will review the possible scope of work for the energy efficiency and facility improvement project. The company has been reviewing the district facilities to determine HVAC replacements, lighting retrofit with exterior and interior retrofit; energy management system optimization; power factor correction and electrical optimization; renewable opportunities; water conservation measures; and other facility improvements or conservation measures. The expectation is the energy savings will help offset the costs of the design-build project. After examining the scope of work and costs the trustees will decide if they want to go forward. Other action items include policy updates, student transfers, bid for property struck off the tax roll and the purchase of a Suburban.